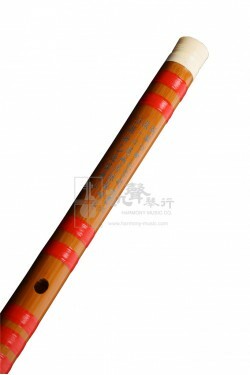 Often praised as one of the must-have Dizi for professional Dizi players, this Dizi is made by China renowned Dizi maker, Ge Jianming. 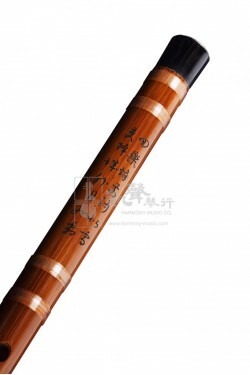 Apart from the widely used bamboo to make the Dizi, this Dizi is made specifically from carefully Aged Rosewood and is wound with nylon to sustain climate changes. 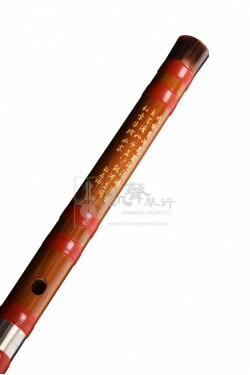 The metal joint in the middle enhances fine-tuning of the instrument. Simple but elegant, a smoother hand feel than bamboo dizis, this Dizi highlights mellow, clear, and pristine sound quality. 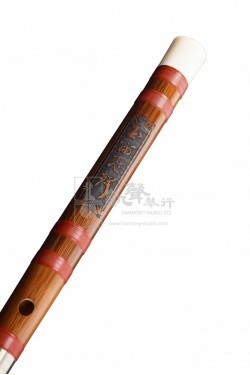 Available in keys C, D, E, F and G, this Dizi is engraved with stylized Chinese characters, and comes with Dimo, Ejiao, and a velvet bag.